Anti wind up ratchet (anti backlash) fitted to allow safer and more practical operation. 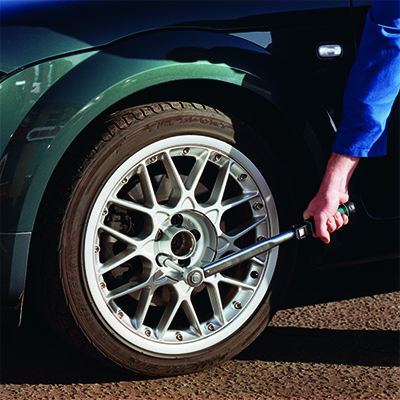 A Torque multiplier is a device that increases the torque that can be applied. Eclipse Torque Multipliers are manufactured in the UK to extremely high standards of precision and accuracy. 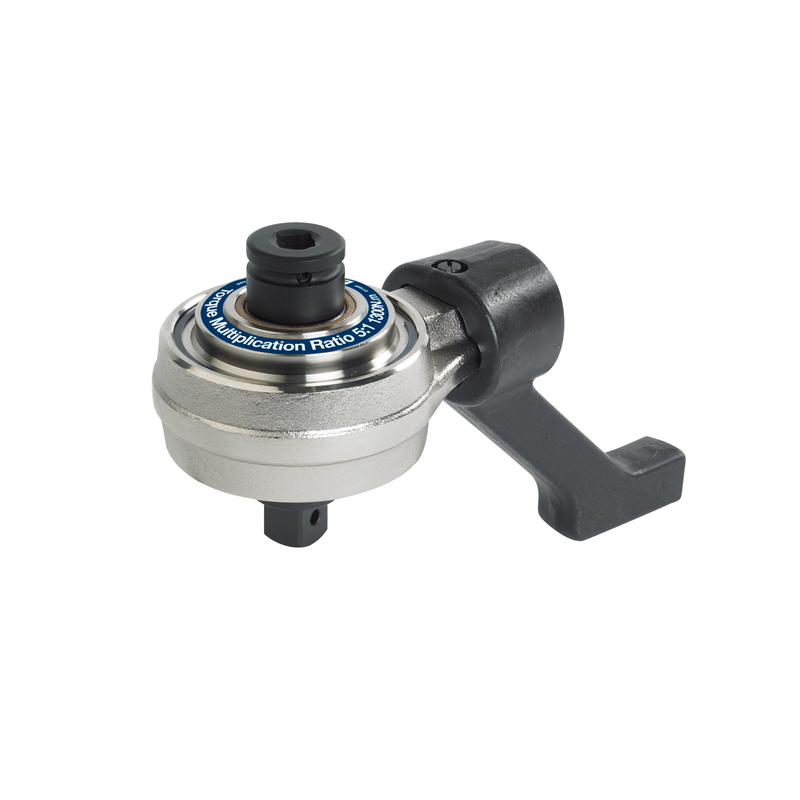 They offer a safe, flexible and accurate solution where high levels of torque measurement are required. Two reaction bar styles for maximum versatility. Dual scale in N.m and lbf.ft for versatility. 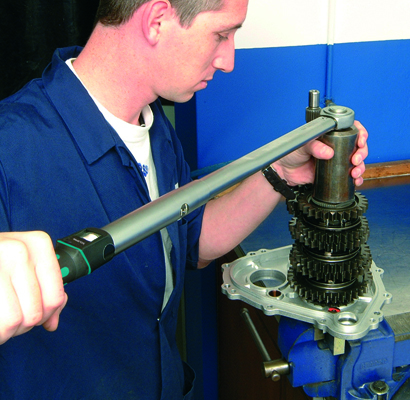 Accuracy of +/- 3% exceeds all international standards for torque wrenches. Ergonomic handle for maximum comfort and slippage resistance. A robust lock prevents accidental adjustment of the wrench during use. Reversible ratchet with 48 -72 engagements per revolution with two component ergonomic handle. Push through square drive allows the wrench to be used for torque control in both clockwise and anti-clockwise direction. Push through ratchet with 60 -72 engagements per revolution with two component ergonomic handle.